Cheque printing software is useful for making cheques computerized of any Bank, any language and any printer. 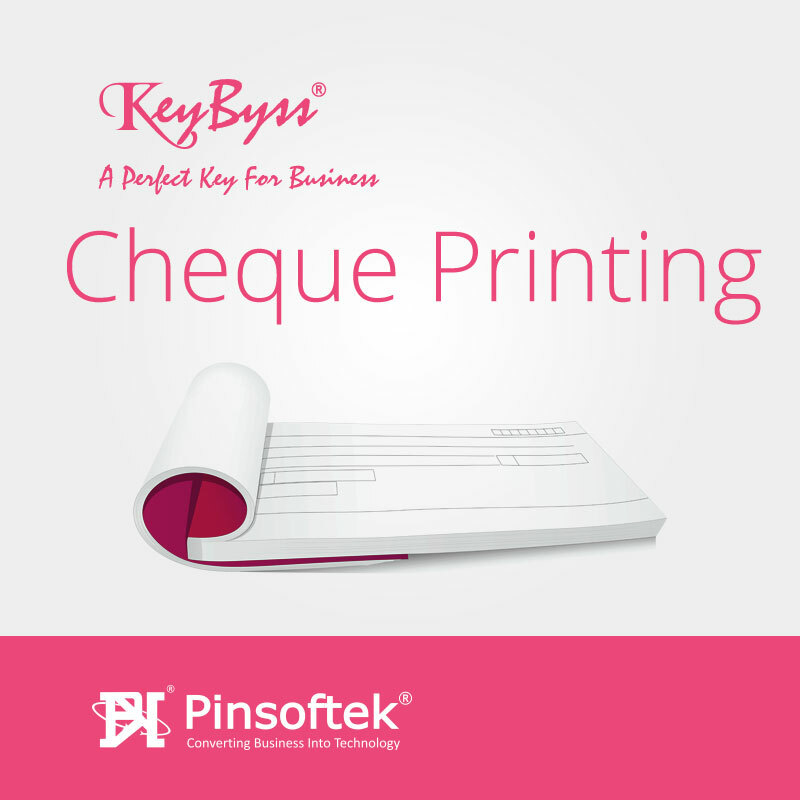 It makes Cheques Printed very easily and fastest as per your requirements. 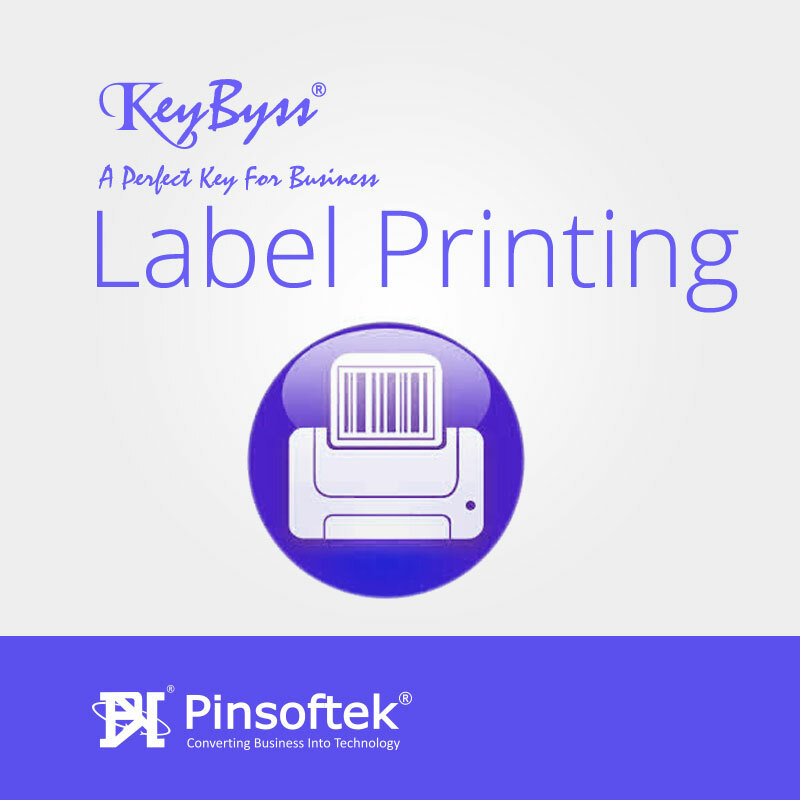 Label printing software is useful for making labels of any size, any language, and any printer. This is mainly used as mailer or Business cover, Post, Invitation, Greetings etc. 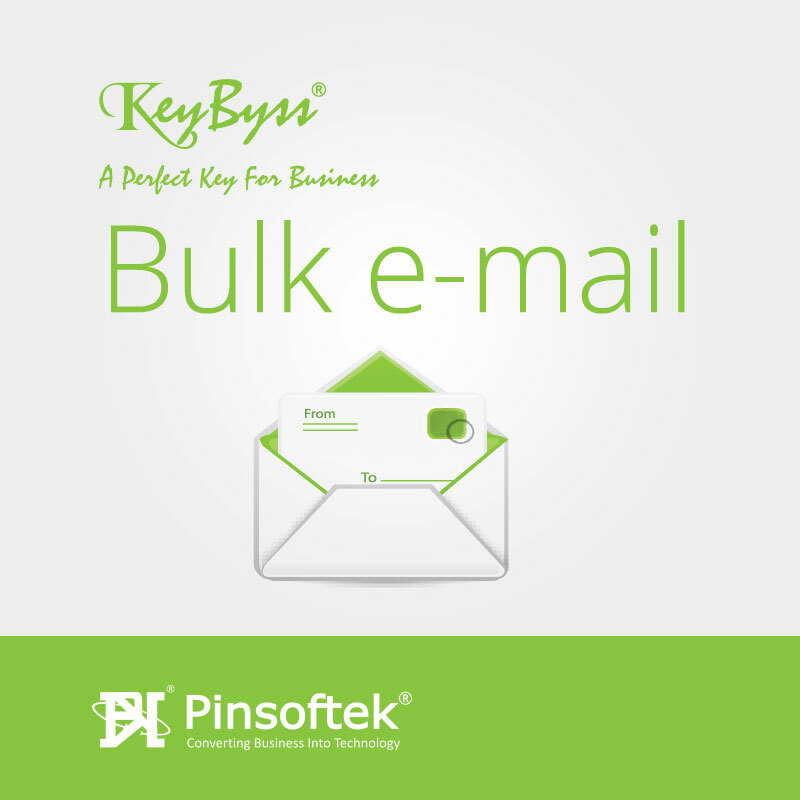 It makes Address Labels very easily and fastest as per your requirements. Invoice Printing software has facility of making your invoice as per your need and as per your design. is actual a next step and option for doing Marketing for website in all respects.  Web Marketing is only the way to achieve more number of customers. 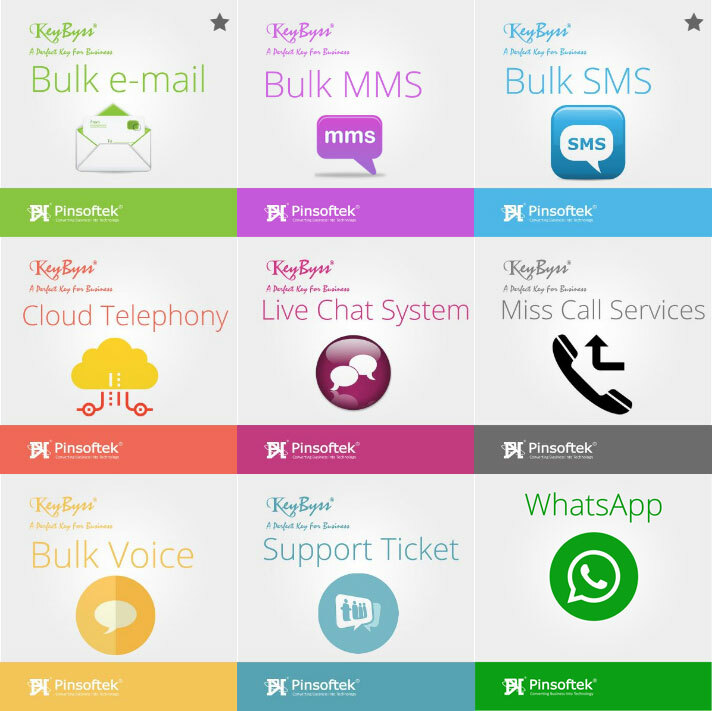 Pinsoftek is India Based Software Product Development Company. 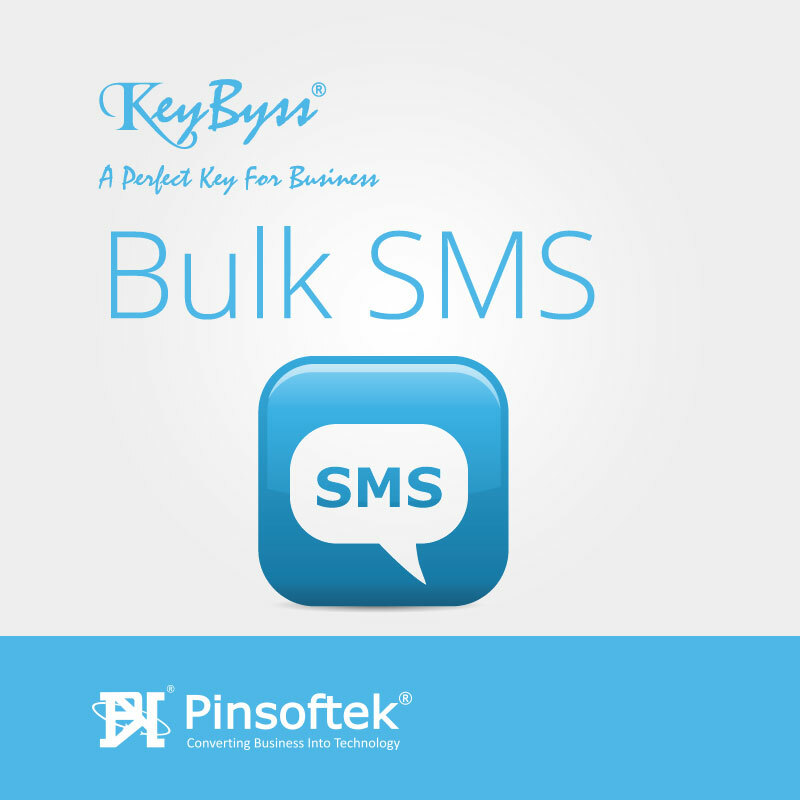 Pinsoftek is India Based Digital Marketing Services Company. Web Solutions is a criteria with different segments. Web Solution is consisting of different jobs running for the same site with different technology and features. Search Engine Optimization, also known as SEO, is the process of increasing the amount of visitors to a Web site by ranking high in the search results of a search engine. 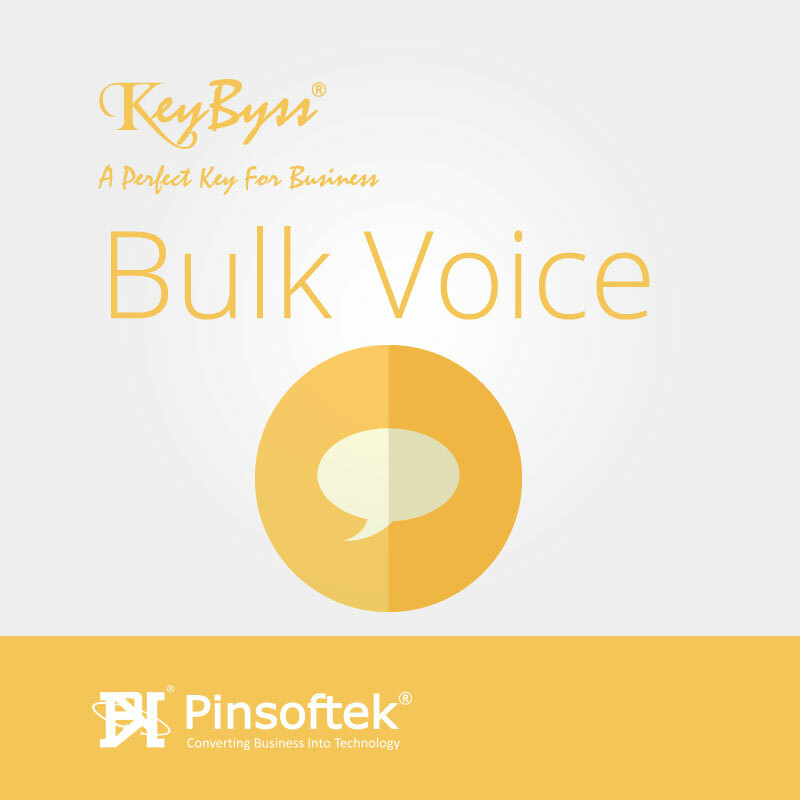 Custom software solutions at Pinsoftek provides you with immediate short-term access to a broad range of specialized technical skills and equipments.